Shaheer Sheikh To Play The Lead In Yeh Rishta Kya Kehlata Hai’s Spin Off! 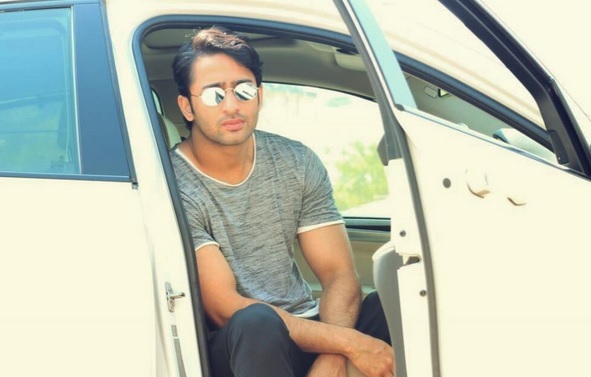 Actor Shaheer Sheikh who was last seen on Colors’ Dastaan E Mohabbat playing the role of the mighty Mughal prince Salim, is all set to return back on television and that also pretty soon! It’s no news that Rajan Shahi’s Yeh Rishta Kya Kehlata Hai on Star Plus is soon going to get its spin off. The casting of the spin off version was going on with full gusto and finally it seems the cast is zeroed down by the production house. Shaheer Sheikh and Rhea Sharma are going to play the lead roles in the show. While Shaheer Sheikh’s last show on Star Plus had been the 2011-2012 show Navya, Rhea Sharma’s last show on Star Plus had been the 2017-2018 show Tu Sooraj Main Saanjh Piyaji. Also Colors’ Tu Aashiqui’s lead actor Ritvik Arora has been approached to play another parallel lead in the show. As per reports, his role is of Shaher Sheikh’s younger brother. In a quote given to Bombay Times, producer Rajan Shahi also confirmed the news of roping in Shaheer Sheikh in Yeh Rishta Kya Kehlata Hai’s spin off. He also mentioned that some of the old characters from the original version of Yeh Rishta Kya Kehlata Hai will also be explored in the spin off version and that Shaheer’s role will be a ‘dynamic one. Shaheer Sheikh very recently had been vacationing in Kashmir with family. As per reports he will soon return back to Mumbai and take the talks forward with the makers. Shaheer was last year seen on Sony TV’s Kuch Rang Pyar Ke Aise Bhi opposite Erica Fernandes. 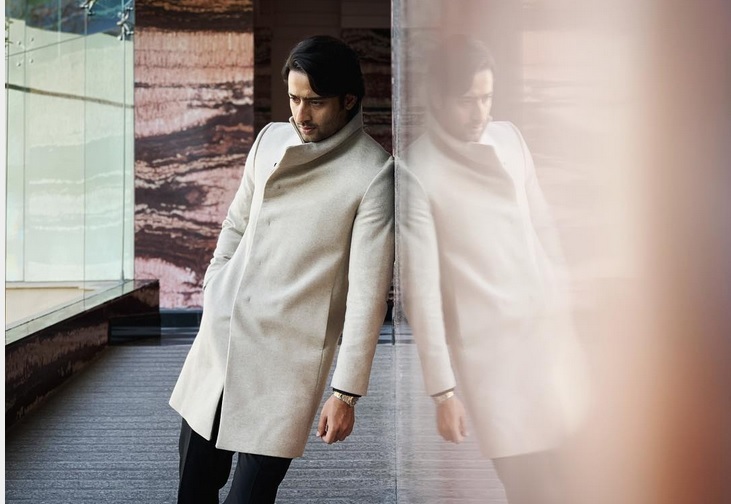 This year along with Dastaan E Mohabbat, the actor was also seen on a T-Series music video titled as Sau Fikr and his new Indonesian project is also making headlines. Parth Samthaan's This Post About Love Typically Reminds Us Of Anurag-Prerna's Love Story!